SALT LAKE CITY -- A Utah man who police describe as a suspect in the killing of a teenage girl in Salt Lake City was arrested Wednesday in Colorado following a two-day multi-state manhunt. Shaun French, 24, had previously been in a sexual relationship with 15-year-old Baleigh Bagshaw and lived at her home, Salt Lake Police Sgt. Brandan Shearer said after his arrest. Police did not release a possible motive for Bagshaw's killing, nor would they disclose additional details about how she was killed. 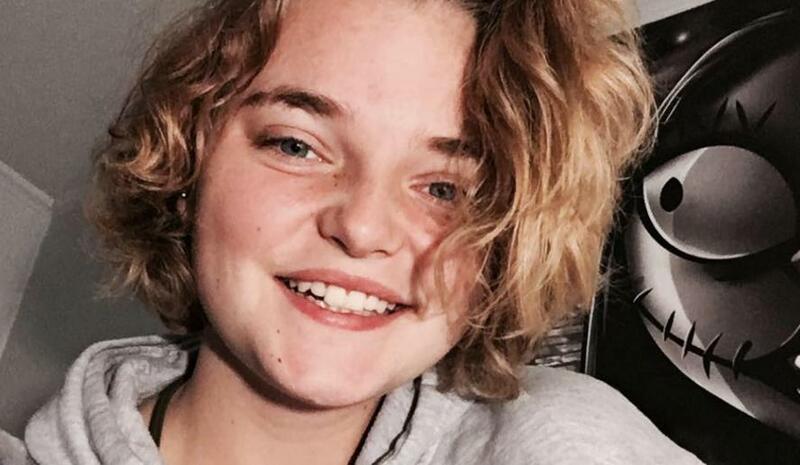 Shearer called it a brutal killing that Bagshaw's mother overheard while talking on the phone to her daughter Monday, shortly after she had returned home from high school. "While she was on the phone she heard screaming at which time, once that call ended, she contacted a neighbor who went to the house and immediately contacted the police," Shearer said. French has initially been charged with three counts of sexual involvement with a minor. Utah authorities are seeking to extradite him and will travel to Colorado to try to interview him, Shearer said. It's unknown if he has a lawyer who can speak on his behalf. He is currently the only suspect in the case, police said. French was arrested in Otero County in southeastern Colorado. Authorities would not disclose whether he had been identified by his distinctive SUV, a camouflage-painted 1991 Daihatsu Rocky . French has family and acquaintances in Colorado, Wyoming and Ohio, Shearer said. It was unclear whether he was visiting those people when he was arrested. CBS affiliate KUTV reports that if he is extradited to Utah, French's bail is expected to be set for the amount of $500,000.